How often will content be released? Week 4 – Podcast: Stories from YOU! How can I use the website and video episodes to support professional development? Along with the videos, resources connected to each episode will support school and district staff to inquire into inclusive concepts and ideas through discussion questions and follow up activities. For those that want to go deeper, supporting scripts, research & resources will also be linked. It is a one stop pro d shop for today’s busy teachers! Is this website useful for parents? If you are a parent, these resources can also be helpful tools for advocacy! Feel free to share with others to help clarify the message and support the goal to make education accessible to your child, regardless of ability! 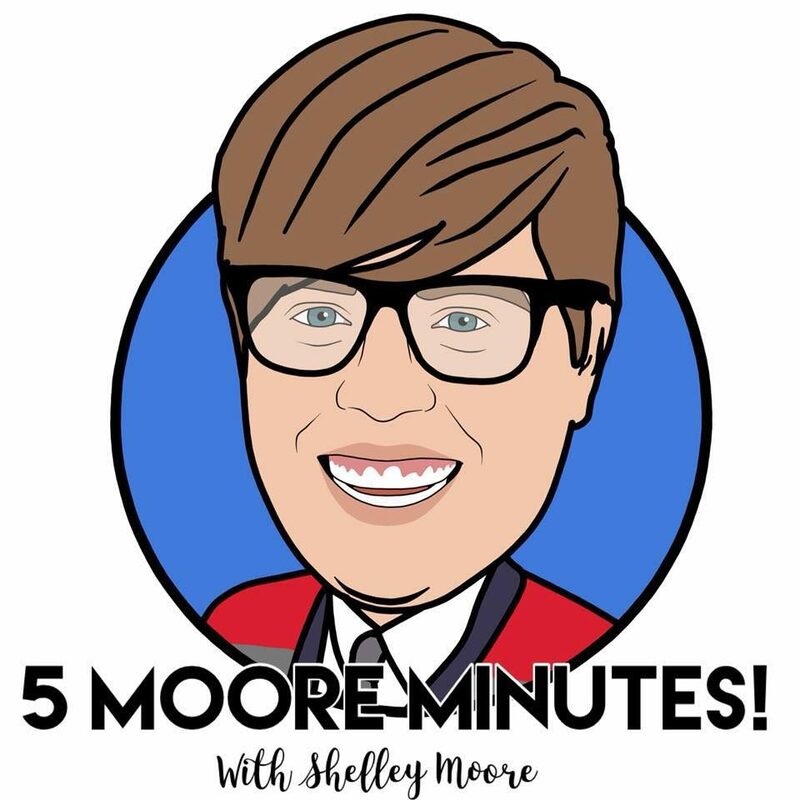 Who is the heck is Shelley Moore? Originally from Edmonton, and now based in Vancouver, British Columbia, Shelley Moore is a highly sought after teacher, researcher, consultant and storyteller and she has worked with school districts and community organizations throughout both Canada and the United States. Her research and work has been featured at national and international conferences and is constructed based on theory and effective practices of inclusion, special education, curriculum and teacher professional development . Her first book entitled, “One Without the Other” was released in July 2016 to follow up her TEDx talk hosted in Langley in January 2016. Shelley completed an undergraduate degree in Special Education at the University of Alberta, her masters at Simon Fraser University, and is currently a SSHRC funded PhD candidate at the University of British Columbia. To learn more about Shelley’s research, take a look at her graduate profile. How can I ask a question or share a great inclusive story?